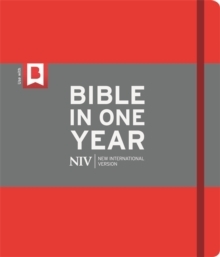 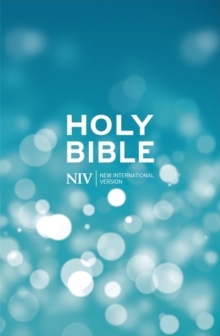 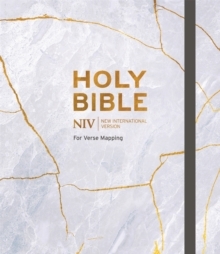 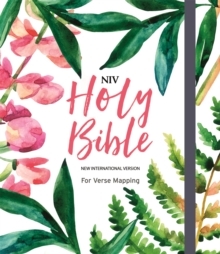 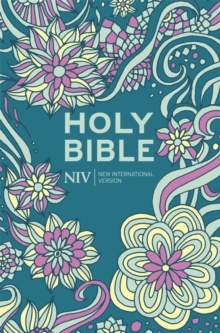 Fully revised and updated for the first time in 25 years, the NIV is ideal for personal reading, public teaching and group study.This Bible also features: clear, readable 6.75pt texteasy-to-read layout shortcuts to key stories, events and people of the Bible reading plan timeline book by book overview quick links to find inspiration and help from the Bible in different life situations. 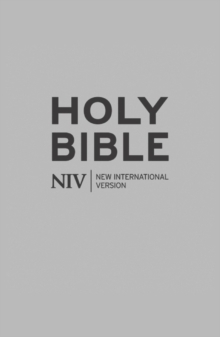 This edition uses British spelling, punctuation and grammar to allow the Bible to be read more naturally. 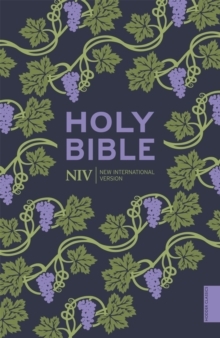 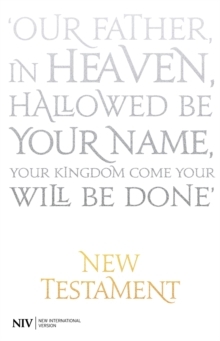 More about the translationThis revised and updated edition of the NIV includes three main types of change, taking into account changes in the way we use language day to day; advances in biblical scholarship and understanding; and the need to ensure that gender accurate language is used, to faithfully reflect whether men and women are referred to in each instance.